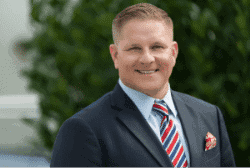 Were You Injured in an Accident Involving A Truck in Naples? Tractor-trailers are prevalent commercial vehicles operating on Florida roads, transporting goods to over 85% of the state’s communities, according to the Florida Trucking Association. When these cars, which can exceed an average weight of 10,000 pounds, are involved in an accident, the damage is often catastrophic. Call emergency services and seek medical attention. While injury victims may not feel the immediate effects of the accident, conditions may worsen as time passes, which makes it more difficult for a truck accident attorney to help you recover financial compensation. Within hours of an accident, truck companies will dispatch an emergency response team to conduct a thorough investigation of the crash site and gather critical information used to dispute insurance claims and reduce financial liability. Most tractor-trailers are owned by third parties that offer different coverage options for damage to your vehicle as opposed to compensation for injuries. Other policies combine damage to property and bodily injury under Combined Single Limit (CSL) coverage. Separate coverage for injury is referred to as Commercial Liability Coverage. Under Commercial Liability Coverage, medical bills not covered by Personal Injury Protection (PIP) are considered out-of-pocket expenses. If a negligible party is found guilty, the out-of-pocket expenses will be included as damages and paid by the defendant’s insurance carrier. 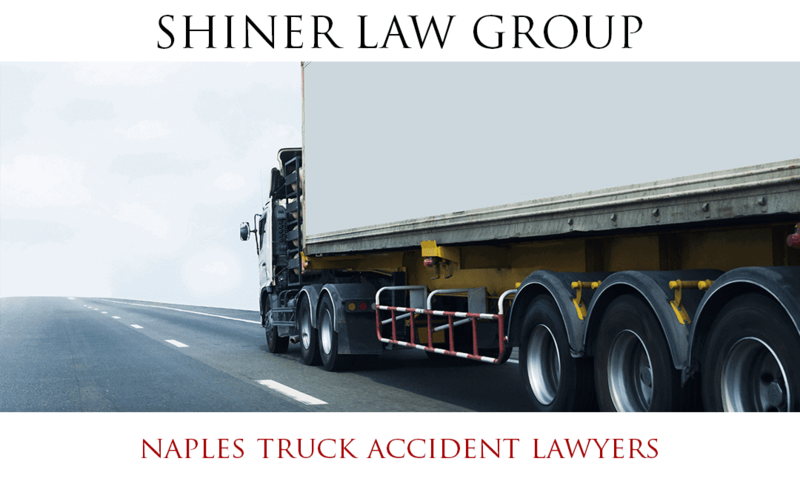 With over 15 years’ experience successfully litigating truck accident lawsuits arising from negligence, the award-winning truck accident attorneys at the Shiner Law Group have the legal acumen and results-driven approach to prosecute across the full spectrum of truck-related accidents. Our attorneys are equipped to combat a slate of defensive techniques used to reduce financial compensation or shift blame. While we make every effort to negotiate a fair settlement, we are nevertheless prepared to take your case to trial to ensure your legal and financial rights are protected. Emerging from a truck accident is indeed a triumph, but our seasoned team of legal professionals is dedicated to securing our clients with the financial capacity to mitigate physical, emotional, and financial hardship in the wake of their traumatic experience. We level the playing field by obtaining, examining, and preserving evidence to hold negligible parties responsible. The statute of limitations to pursue a truck accident lawsuit is four years in the state of Florida. Having the benefit of a Shiner Law Group truck accident attorney by your side means that we will aggressively pursue the best results, so you can focus on what’s important – recovery. • Were You Injured in an Accident Involving A Truck in Naples?